TO CHEW ON: "He who has an ear, let him hear what the Spirit says to the churches." Revelation 3:6,13. We are in the middle of reading messages to seven early churches from Jesus via the Apostle John. If we look at them as if they are report cards, we can gain understanding about what God expects of the church that is still Christ's body on earth. The church at Philadelphia has the best report so far. It existed in a place of opportunity—an "open door." It was hard-working, persevering and obedient and was promised a place in God’s presence, destined to live with Him forever. What can we learn about the church and God’s standards for her from Sardis and Philadelphia? 1. God expects us to be watchful and guard our relationship with Him. When we fall, we need to repent (Revelation 3:2,3). 2. God keeps a Book of Life in which He records our names. How we spend our lives on earth will have repercussions in heaven (Revelation 3:4,5). 3. Christ’s ideal for the church is purity. 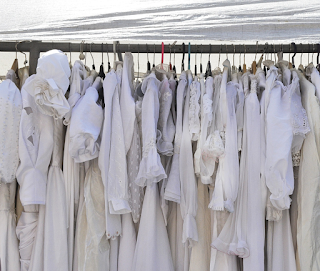 Again and again this purity is pictured as special clothes. 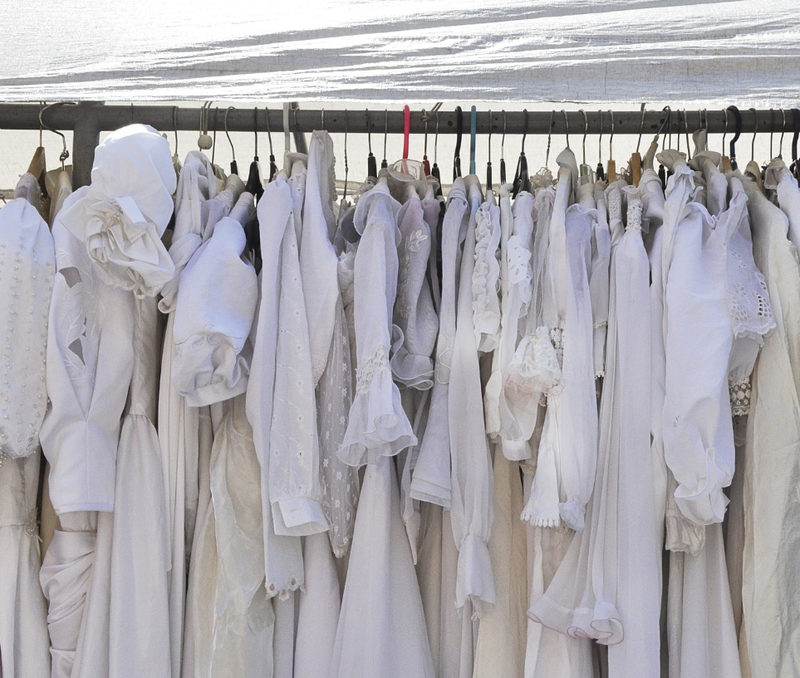 Often these are clothes or robes of white (Revelation 3:5, Isaiah 61:10; Revelation 7:9). 4. Some seasons and places are more spiritually fruitful than others. We need to be alert to doors of opportunity that God opens for us (Revelation 3:8). 5. God values our overcoming. Perseverance has an eternal reward (Revelation 3:10-12). Are we sensitive to the Spirit, and quick to repent when He points out where we've sinned? What do we do when He convicts us, in our reading, watching, thinking, that we're getting tolerating impurity? Are we alert to opportunities to share Jesus with those around us—the "open doors"? Are we persistent overcomers, or do we find ourselves giving up, giving in, in the face of our society's continued drift from the beliefs and standards we cling to? PRAYER: Dear Jesus, I wonder what a letter from You to my church would contain. Help me, as an individual church member, to warrant praise from You and not a warning. Amen.